As a busy mother of four children, I know how frustrating it can be to find easy answers to specific problems. As a parent educator, I’ve waded through the same books you probably have, combing thousands of pages for a single blurb of advice. My new book is a simple, straightforward book of answers. 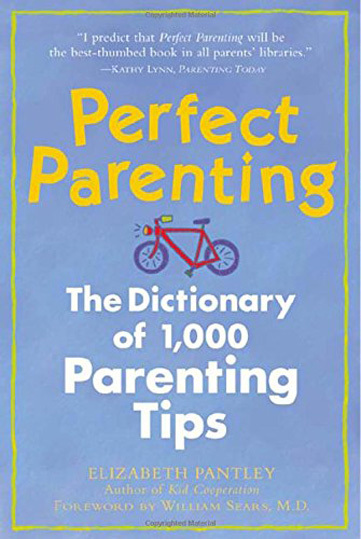 It’s alphabetical and cross-referenced, offering solutions for issues such as whining, complaining, back-talk, lying, teasing, fighting, anger, disrespect, interrupting, sassing, nose-picking, laziness, fussiness…over 1,000 practical ideas for real kids and real parents. I think you’ll find it to be your daily reference book on discipline and behavior problems. Here’s to happy, relaxed parenting!